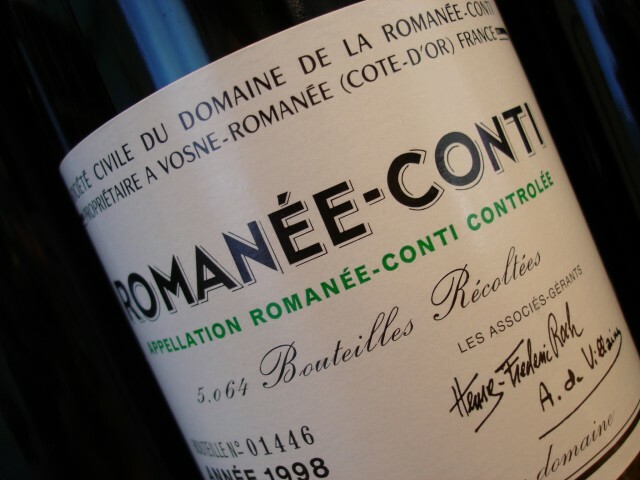 Sotheby’s will host an auction composed exclusively of Domaine de la Romanée-Conti this autumn. The 140 lots are expected to realise HK$11 million – $16m and come from a single cellar in the north west of the US. The sale will precede the Haut-Brion ex-cellar auction happening in the city in October. Highlights include 36 six-litre Methuselahs, over 70 magnums and vintages from 1970 to 2003. Every one of DRC’s vineyards is represented with vintages including Romanée-Conti 1989, 1992, 1993 and 2003; La Tâche 1988, 1991, 1993 and 2000; 1995 and 2000 Richebourg; Echézeaux 1996, 1999 and 2000 (and 1991 Grand Echézeaux) and 1990, 1991 and 1999 Montrachet. There is also a case of Romanée Saint-Vivant 1993 and six bottles of Vosne-Romanée Duvault Blochet 1999.